The OnePlus 2 is almost here, and to get us hyped up, Carl Pei spoke to The Guardian on what to expect from the company not just with its next handset, but in the years to come. The biggest goal for OnePlus? Turning its brand into a platform that keeps users coming back for more. Android users tend to be less attached to one particular Android brand than say Apple fans (though that’s not always the case), often flitting between Samsung, HTC, Sony, and others. Instilling loyalty in your brand means adding extra value that makes your products stand out. So what exactly does OnePlus plan to do to set itself apart? In the interview, Pei shared several ideas — all of them pretty up in the clouds. First, Pei talked about how its software could be used to help its fans do good for others. As an example, Pei said: “If there’s an earthquake, we can nudge them to donate money, or help in some other way, to get free credits on their OnePlus account. Or some other incentive.” An interesting idea, as long as its not overly invasive with its pestering. Beyond this, Pei talked about how they are still taking things slowly but that when they get “15 million active users, that starts to get really, really interesting”. Building a base that size will open up new doors according to Pei. 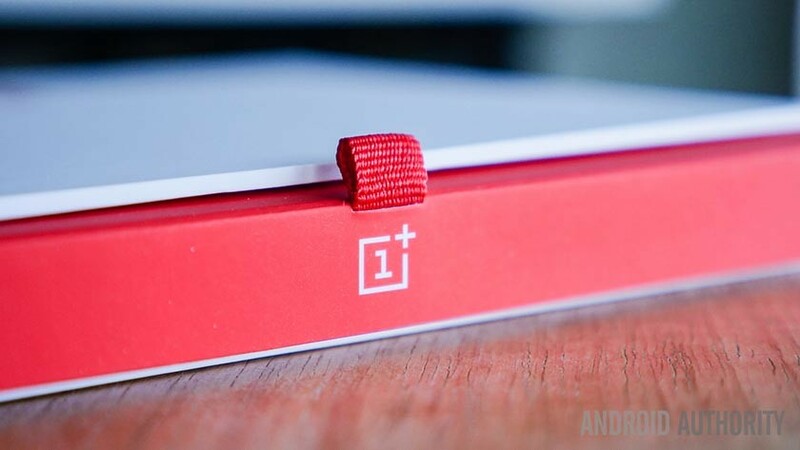 In addition to building new partnerships with companies like Dropbox and Uber to develop better incentives for its user base, Pei believes that in the future they can offer things like “OnePlus credits” and can make it possible for your information to follow you through a OnePlus account, making switching to a new phone an instantaneous process. While it’s unclear how much (or if at all) of this vision will affect the OnePlus 2, it seems that Pei’s ambitions for OnePlus go beyond just making hardware. At least if he has his wish, in the future OnePlus could be a platform that (hopefully) safely stores all your personal details, all the information about your favorite apps, preferences, and more. The problem is, OnePlus hasn’t exactly had a great reputation when it comes to customer service. Could they be trusted with this level of power over a user’s personal data? Would they be able to logistically handle it without it turning into a PR nightmare? Only time will tell for sure. Probably the most intriguing (Read: scary) aspect of it is that Pei mentioned twice the idea of OnePlus remotely storing biometric data. Is this a hint that the OnePlus 2 will not be storing fingerprint information on-device, as we’ve seen from companies like Samsung? What do you think of OnePlus’ bold ambitions, could they actually pull them off or is it a disaster waiting to happen? Let us know what you think in the comments.